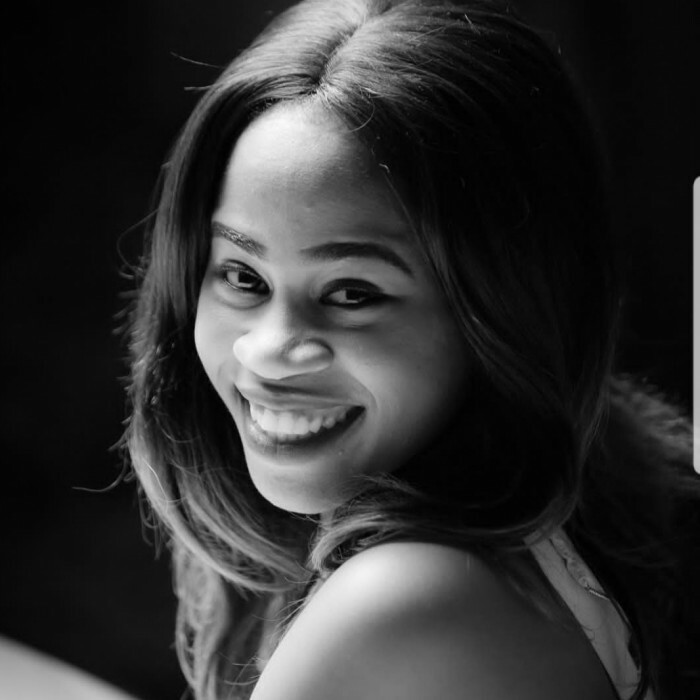 PiggyVest (formerly piggybank.ng) helps you stop excessive spending by allowing you save and invest money you would normally be tempted to spend. 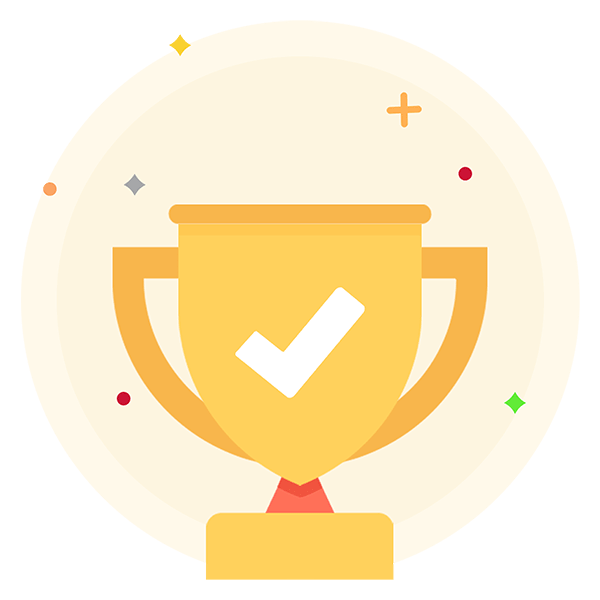 Earn Over 10% Interests On Savings. Earn Over 13% Return On Investments. 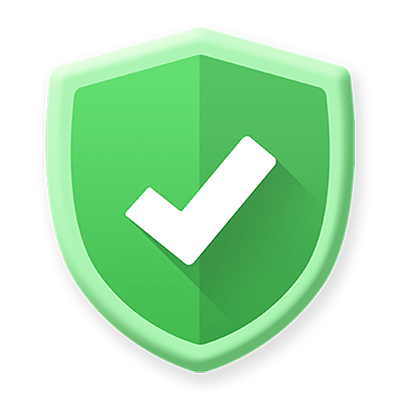 PiggyVest uses the highest levels of Internet Security, and it is secured by 256 bits SSL security encryption to ensure that your information is completely protected from fraud. Simple design. Save manually or automatically. Avoid the temptation to withdraw unnecessarily. Lock away funds for a set period. Choose the best type of savings and investment plan to suit your needs. Track your transaction activities easily. Choose from automatic daily, weekly, monthly savings plans to suit your needs. You can also save as you go, or on your own terms. Withdrawals are resctricted to withdrawal days or a date you set. SafeLock™ on PiggyVest Works like Treasury Bills - Invest and grow your money in a flexible way. Put away funds from as little as 10 days to 1,000 days and earn over 13% annualized interest paid to you upfront instantly. 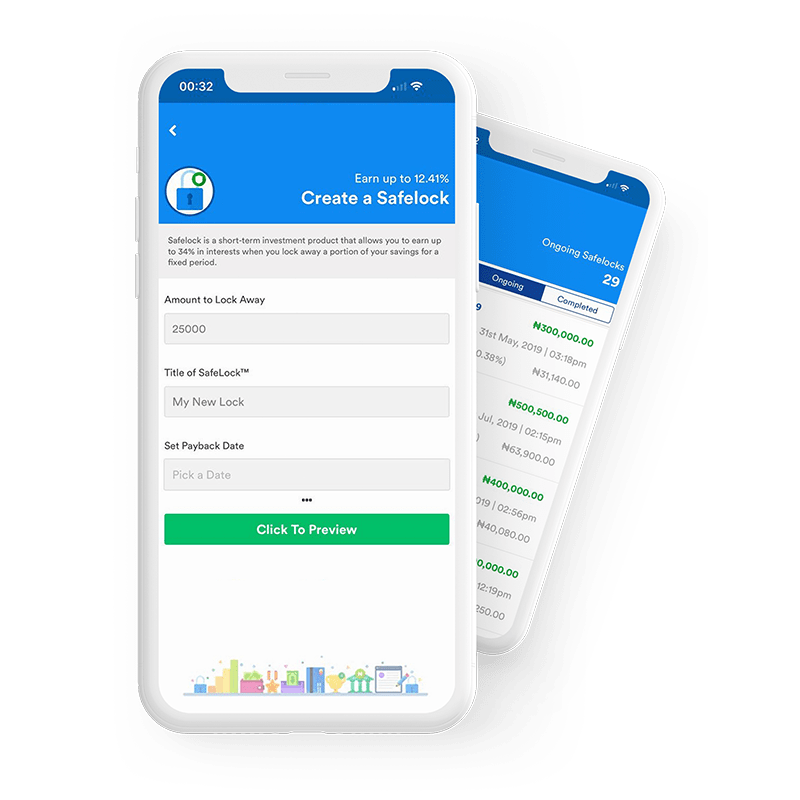 Reach your savings goals faster - Create multiple savings targets to accommodate all your savings goals and also get interests paid to you daily. Simplified group savings - You can save towards a common goal with friends, family and co-workers. Everyone in the group also gets interests paid to them daily. 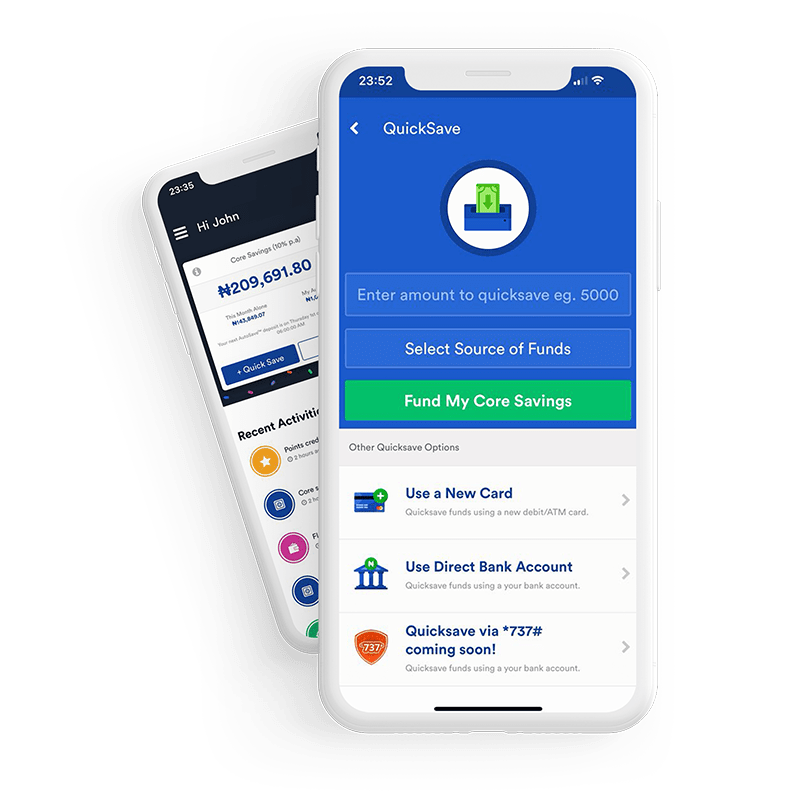 Over ₦1,000,000,000 securely saved every month. PiggyVest uses bank-level security measures to keep your data safe. 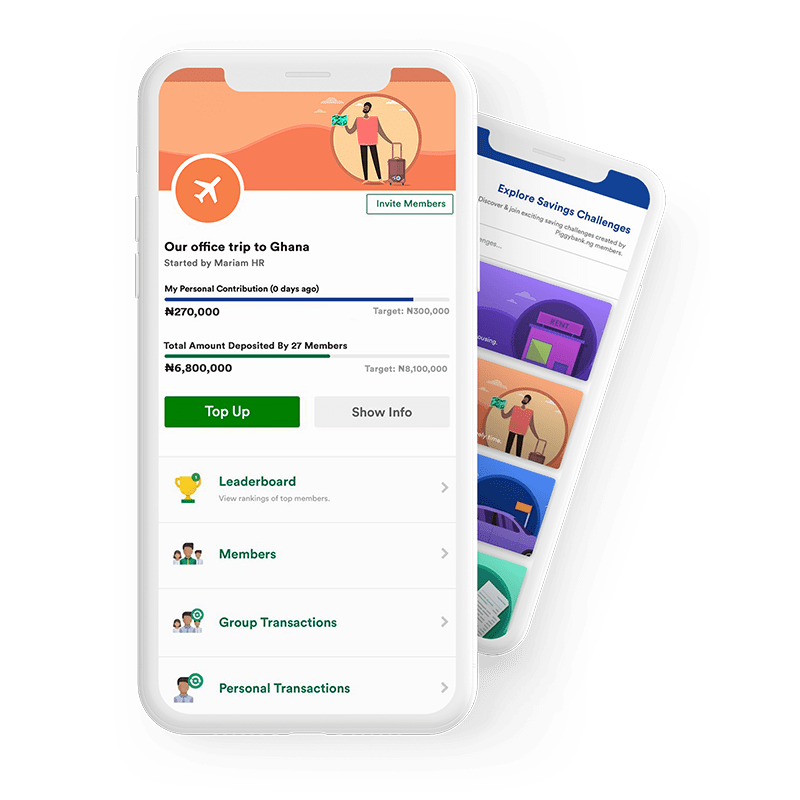 PiggyVest users save & invest well over a billion every single month, and they are just getting started. 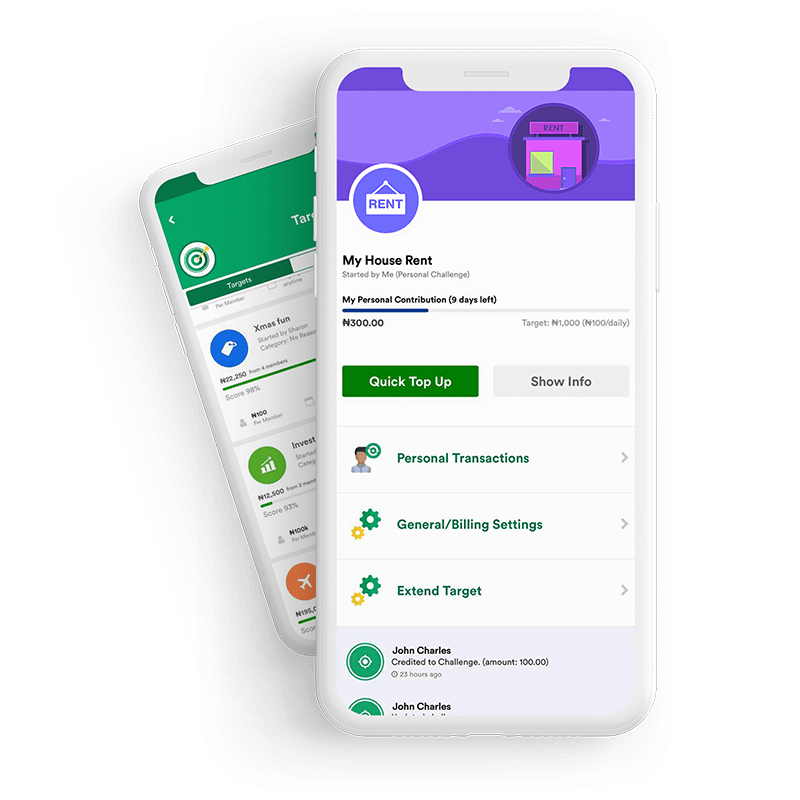 Every month, we shine a spotlight on one saver, asking them questions about their savings culture and how the product is specifically helping them shape how they spend and save for future responsibilities.